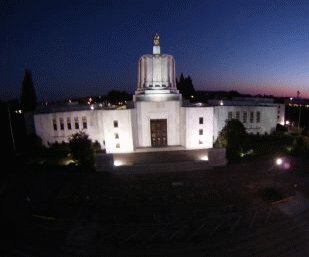 (June 2, 2015, 1:46 pm) SALEM, Ore. HB 3499 is a bipartisan approach to more effectively support students, educators and schools. The Oregon House of Representatives today voted unanimously to pass House Bill 3499B, a comprehensive approach to improving outcomes for English Language Learners (ELL) by increasing transparency, accountability, and systemic supports for schools, educators, and students. (October 1, 2014, 4:00 am) PORTLAND, Ore. People can get up close and personal with the likes of the Chevy Volt, Nissan Leaf, Toyota Prius. 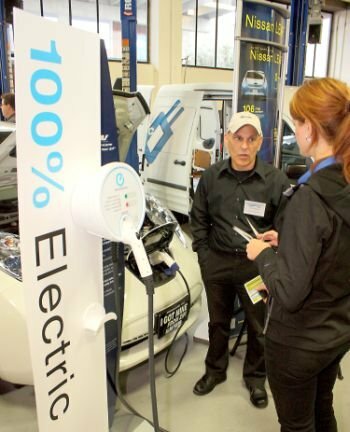 Portland Community College is bringing the latest in alternative fuel vehicles to Portland. (September 30, 2014, 9:15 am) SALEM, Ore. Currently, the Oregon National Guard has nearly 1,000 Guard members mobilized in support of overseas operations, with the majority serving in Afghanistan. 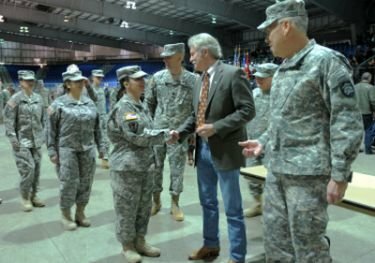 The fiscal year 2014 contract for the Oregon National Guard's Joint Transition Assistance Program, known as JTAP, which assists service members and veterans with civilian job placement, has expired. (September 23, 2014, 4:25 am) SALEM, Ore. Each one spoke about a teacher who provided the spark of encouragement, mentoring, and inspiration that changed their lives. The Oregon Lottery asked five Oregonians to tell us about a teacher who played an important role in their lives. (September 19, 2014, 2:33 pm) SALEM, Ore. Districts in Utah and Kansas have reported receiving false invoices from Scholastic School Supply from Nevada addresses. 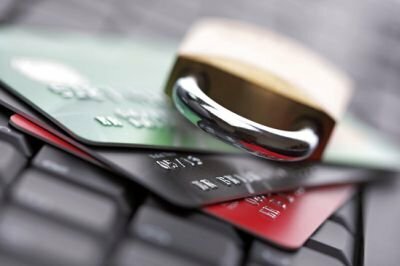 A number of Oregon school districts have reported receiving requests for purchasing data that could be related to a suspected nationwide string of fraudulent billings from a company calling itself "Scholastic School Supply." (September 18, 2014, 2:02 pm) MONMOUTH, Ore. 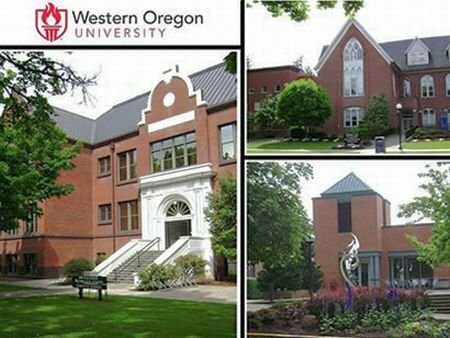 Governor John Kitzhaber nominated 14 individuals to WOU's new board in late August. 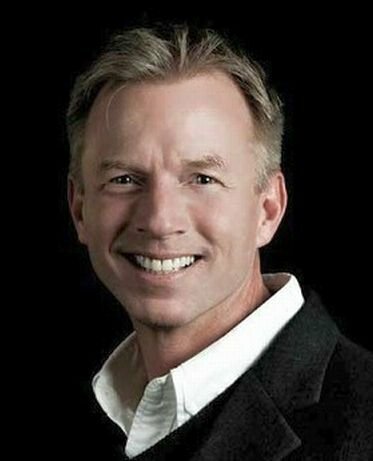 The Oregon State Senate has voted unanimously Wednesday to confirm members of Western Oregon University's inaugural board of trustees. (September 17, 2014, 12:00 pm) CORVALLIS, Ore. The new consortium, known as the University Innovation Alliance, already has received $5.7 million in funding from charitable foundations, which will be matched by the member institutions. 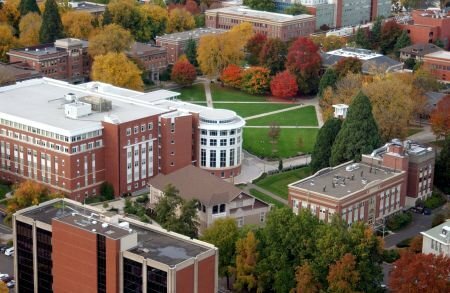 Oregon State University and 10 other prominent research universities have formed a nationwide alliance aimed at helping retain and ultimately graduate more first-generation students and students from low-income families. State Representative Betty Komp (D-Woodburn) has been selected to serve on a national education reform study group.